Looking for a plumber in Oshawa? Looking an expert plumber in Oshawa, look no further. Caldwell Plumbing is the number one choice for plumbing service in the Oshawa area. Also, we are here to assist you with all of your plumbing needs 24 hours a day, 7 days a week. 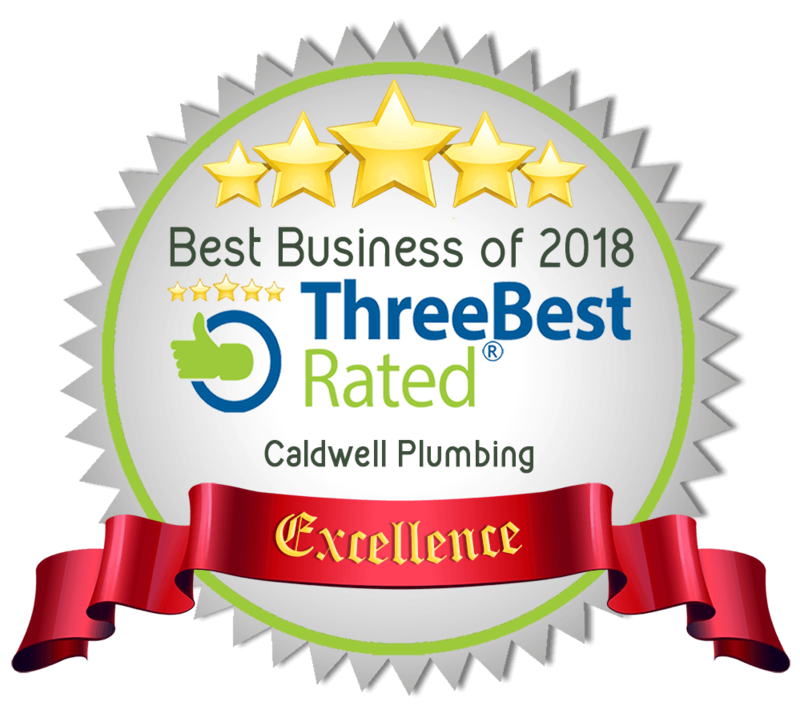 As a result Caldwell Plumbing is just a phone call away! First of all our team is made up of highly trained and experienced service professionals who also truly enjoy what they do. In addition to that our team members take a great deal of pride in the plumbing service that they provide. Also, they always conduct themselves in a friendly, helpful manner. Finally, at Caldwell Plumbing we always make sure that customer satisfaction is priority number one. As a result our precise attention to detail and the care we put into each of our service calls we always hit that mark.